Coming soon to Steamboat Springs Colorado, 72 units of affordable to moderate income apartments close to Steamboat Springs Ski Mountain! 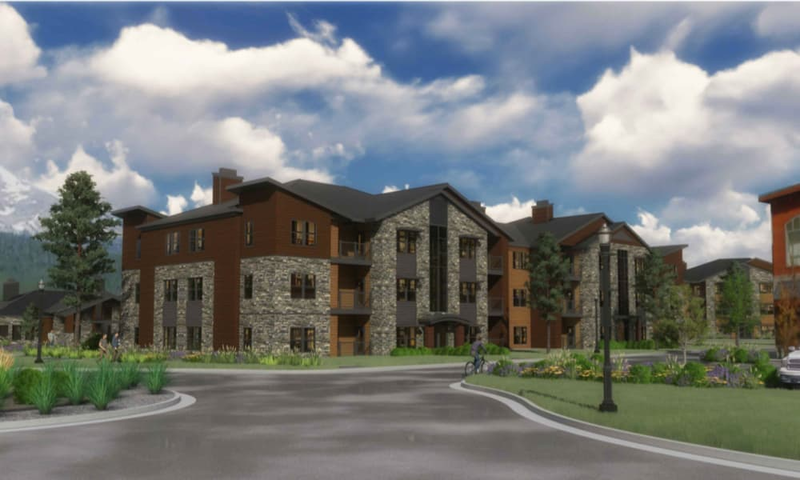 These 72 units will be well appointed both inside and outside, with a modern mountain design, knotty-alder cabinets, energy star appliances, simulated luxury wood flooring, LED lighting fixtures to name a few. The community will also feature a clubhouse with community room, leasing office, 24/7 fitness gym, library and be finished to the highest degree. Steamboat Springs has never seen anything like Alpenglow Village before! Estimated construction start April 2019 and opening August 2020.